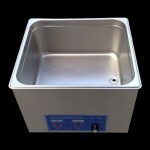 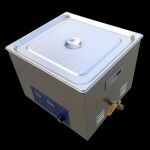 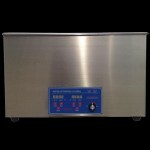 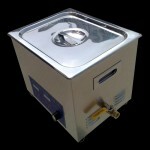 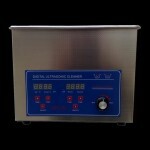 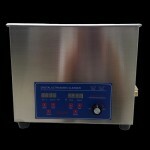 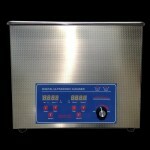 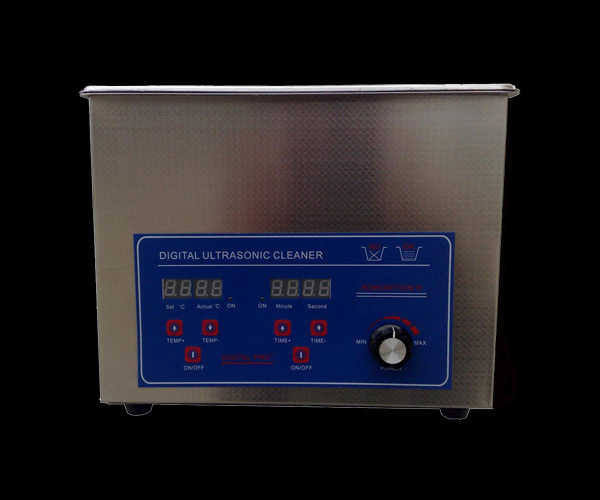 Adjustable ultrasonic cleaner series is designed by Jakansonic cleaner.This newest series is with a adjustable power function and all the ultrasonic power is between 40% to 100% adjusted,like doing laundry.This function can help you to choose the best way to clean your items and save electric .The adjustable series include 8 models ,the tank size option is between 3L – 30L.It can satisfy your need ,for job or for life. 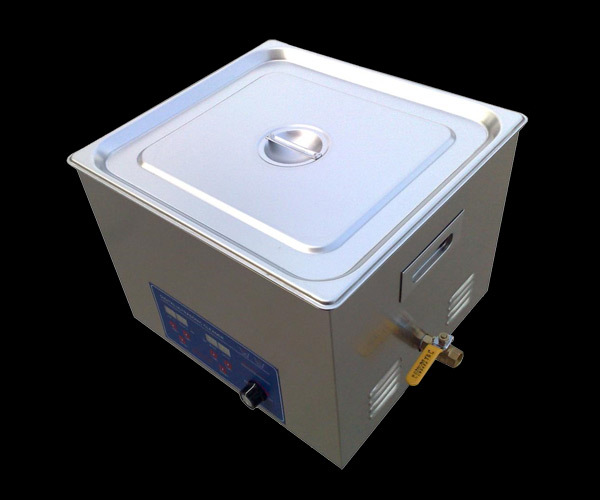 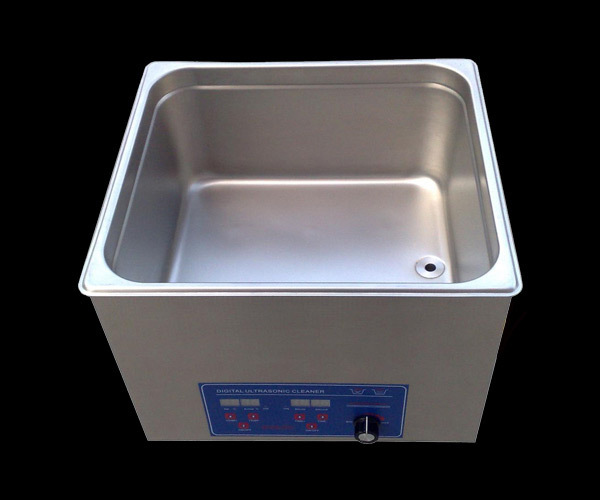 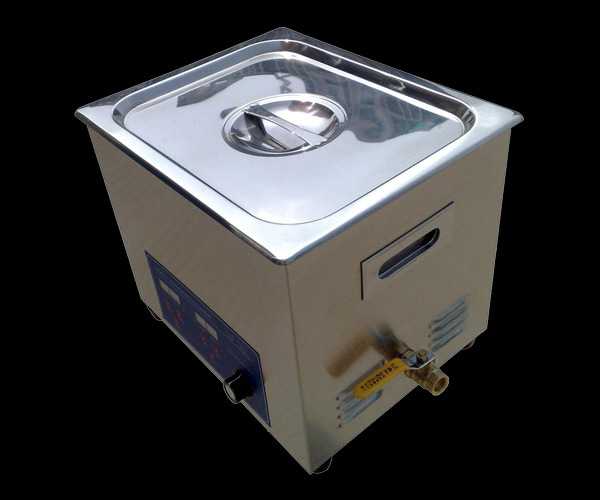 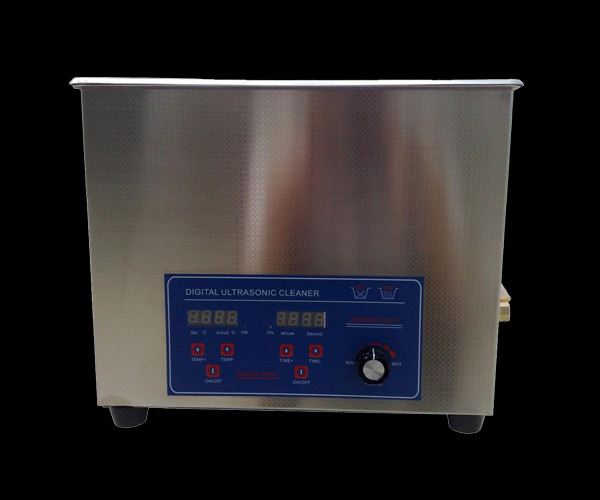 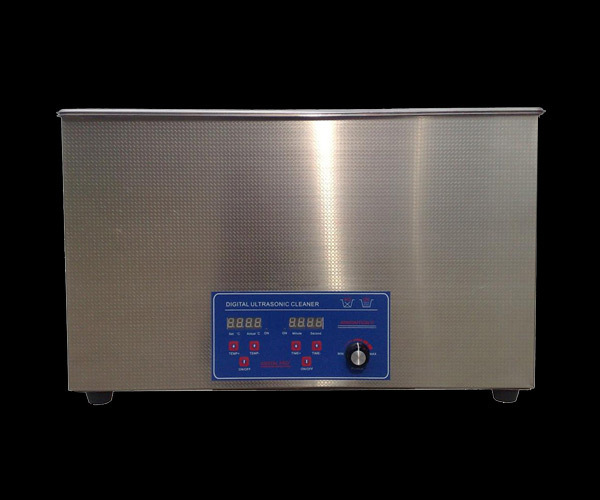 It is with digital 1-30mins control timer , heater, stainless steel body and ≧6L drainage.This adjustable ultrasonic cleaner have a new built-in handle designed and this is more humanizing. 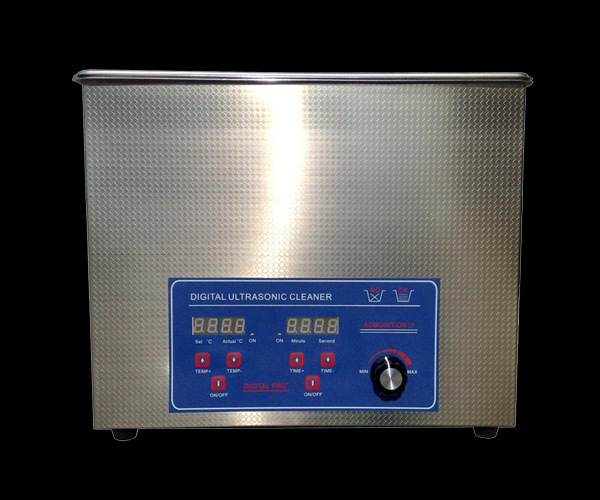 7.Digital LCD display leading fashion of the model Time setting,real time count-down,heation function,temperature control,live temperature display.easy operation.